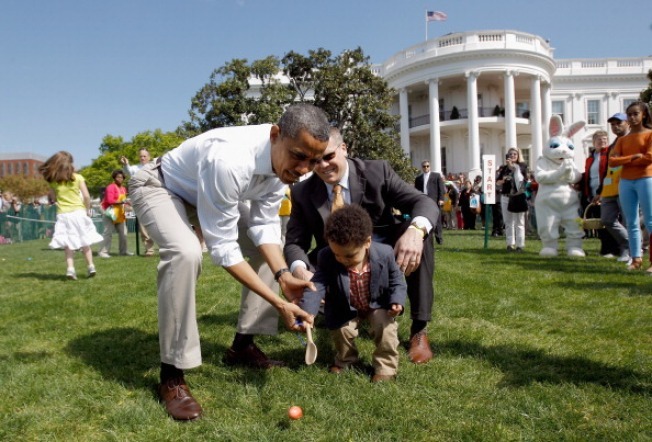 President Barack Obama helps a young participant roll an egg during the White House Easter Egg Roll on the South Lawn, April 9, 2012. 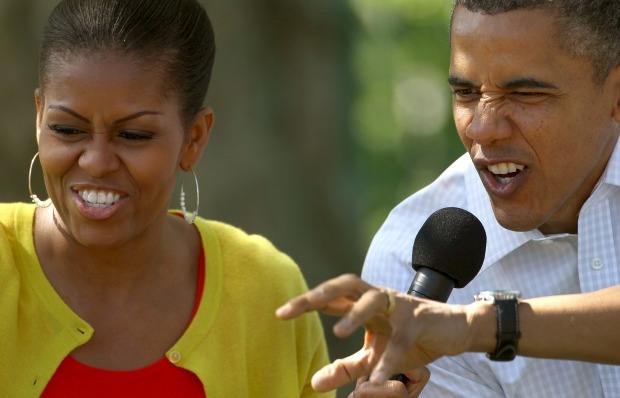 The Easter Egg Roll could become another victim of the sequester, the White House warned Monday. A memo to members of Congress inviting them to attend the April 1 event at the White House included the disclaimer that the event is "subject to cancellation due to funding uncertainty." The Easter Egg Roll, which hasn’t been canceled yet, is held on the south lawn of the White House. Invitations were sent to Congress members Friday. Each member is allowed to bring up to four family members, and since it is geared toward children, at least one guest must be younger than 13.